It’s not fashionable to wear flapper dresses and do the Charleston, but 1920s-style wealth inequality is definitely back in style. New research says America’s ultra-rich haven’t held as much of the country’s wealth since the Jazz Age, those freewheeling times before the country’s finances shattered. “U.S. 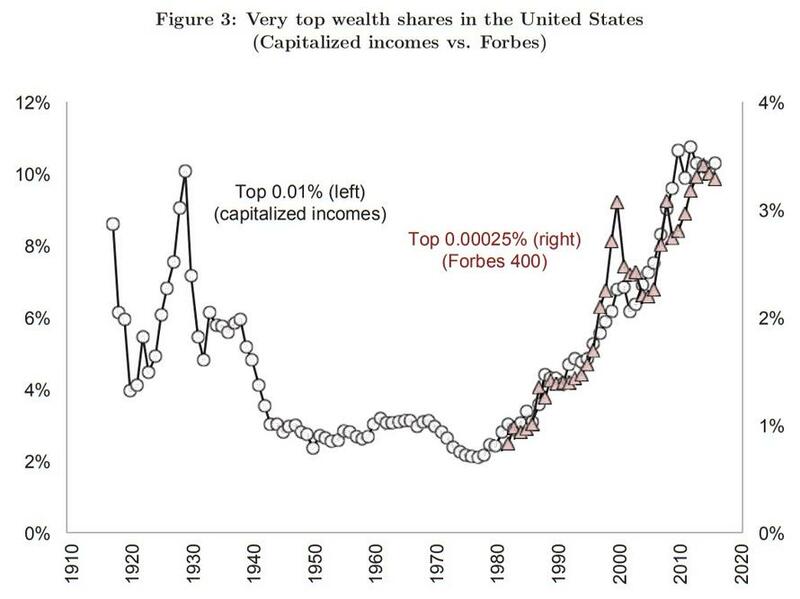 wealth concentration seems to have returned to levels last seen during the Roaring Twenties,” wrote Gabriel Zucman, an economics professor at the University of California, Berkeley. Zucman said all the research on the issue also points to large wealth concentrations in China and Russia in recent decades. The same thing is happening in France and the U.K., but at a “more moderate rise,” the paper said. 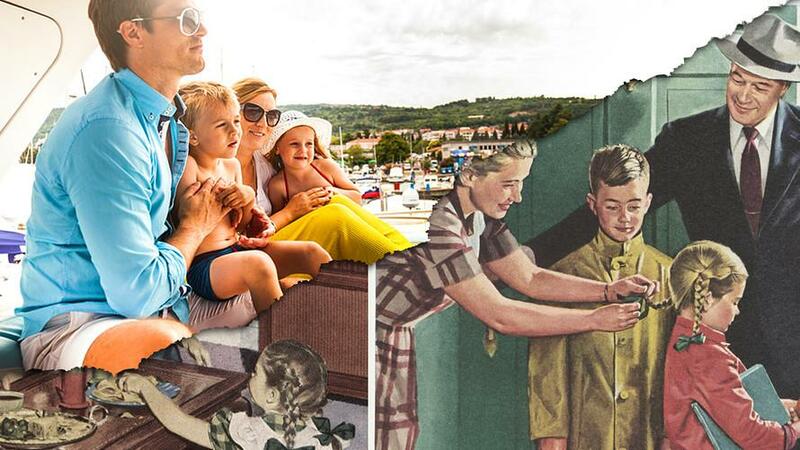 In 1929 — before Wall Street’s crash unleashed the Great Depression — the top 0.1% richest adults’ share of total household wealth was close to 25%, according to Zucman’s paper, which was distributed by the National Bureau of Economic Research. 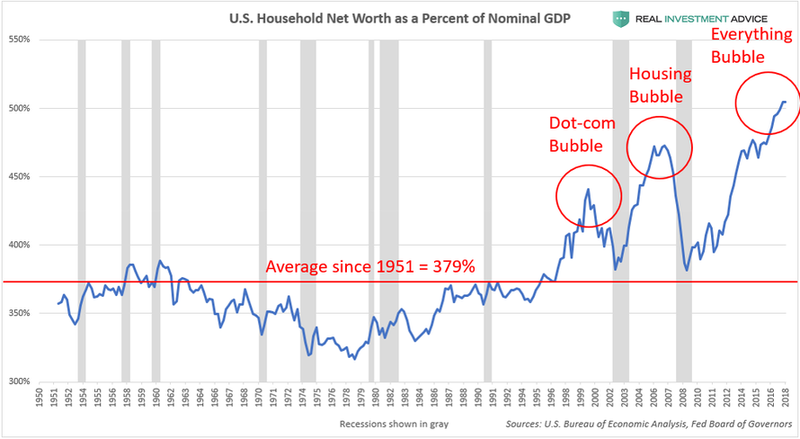 What is lost on left-wing wealth inequality alarmists like Gabriel Zucman is the fact that America’s wealth inequality is not a permanent situation, but a temporary one because the asset bubbles behind the wealth bubble are going to burst and cause a severe economic crisis. My argument is that our society should be worrying more about these asset bubbles than the temporary inequality. 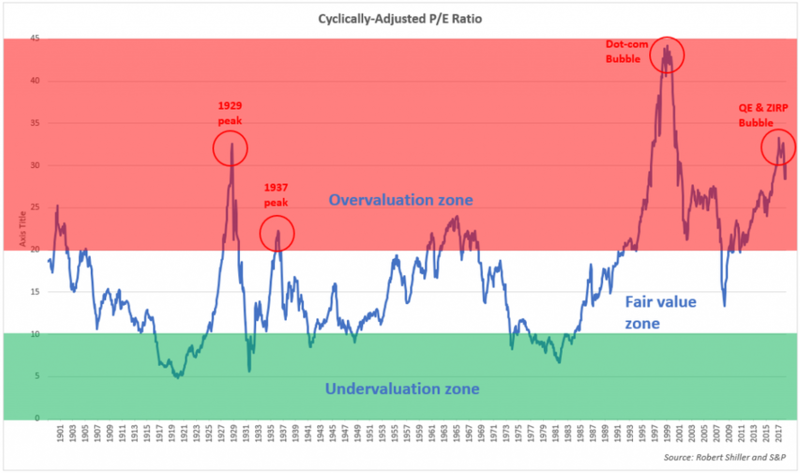 Why isn’t Gabriel Zucman discussing the role of the Fed-driven U.S. stock market bubble in driving wealth inequality? It’s very simple: he is disingenuous and not interested in genuine solutions. His goal is to help make the United States a socialist country – end of story. I will be writing much more extensively on this topic in the near future – stay tuned.